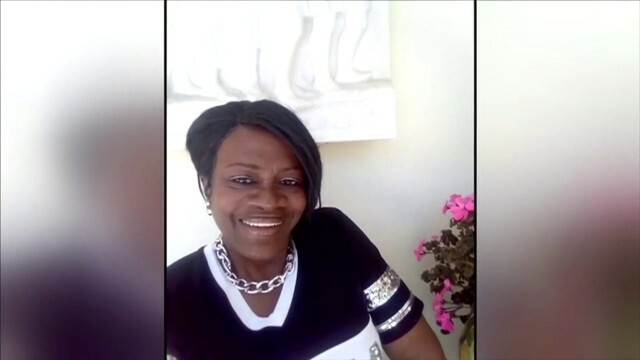 OAKLAND PARK, Fla. - An employee at an Oakland Park massage parlor arrived to work Thursday night to find her co-worker dead inside, deputies said. The discovery was made about 10:45 p.m. at the Bing Bing Spa on Oakland Park Boulevard. Broward Sheriff's Office spokeswoman Keyla Concepcion said deputies determined the victim, identified as Daying Li, 45, of Boca Raton, had been killed. Homicide detectives on Friday released surveillance pictures of a possible customer who might have been the last person to see Li alive. Anyone who recognizes the man or has information about the crime is asked to call the BSO or Broward County Crime Stoppers at 954-493-TIPS.